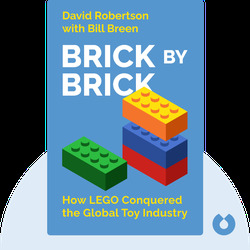 Brick by Brick looks at the failures and ultimate success of one of the world’s most beloved brands: LEGO. 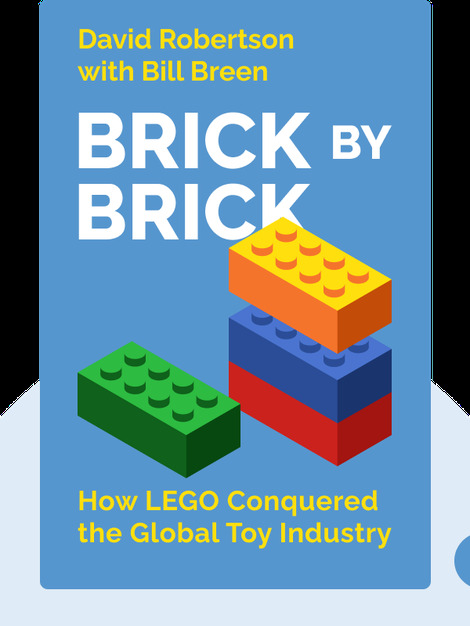 By examining the management strategies that brought LEGO back from near-disaster, Brick by Brick outlines how innovation can be managed responsibly. David C. Robertson is a former McKinsey & Company consultant who currently teaches at the Wharton School of the University of Pennsylvania. Bill Breen is a founding member and senior editor of Fast Company in addition to the co-author of The Responsibility Revolution and The Future of Management.